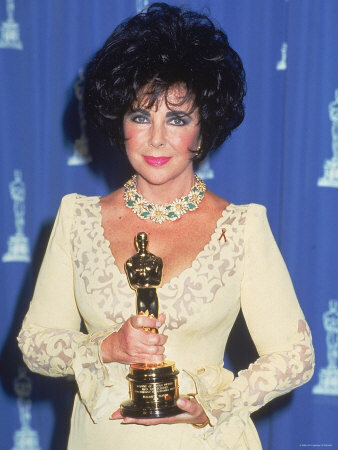 Happy Birthday to Oscar winner Elizabeth Taylor! 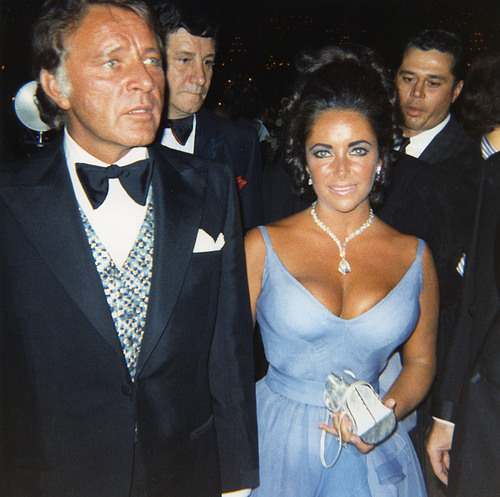 It seems somehow fitting that Elizabeth Taylor’s 79th birthday falls on Oscar Sunday this year. 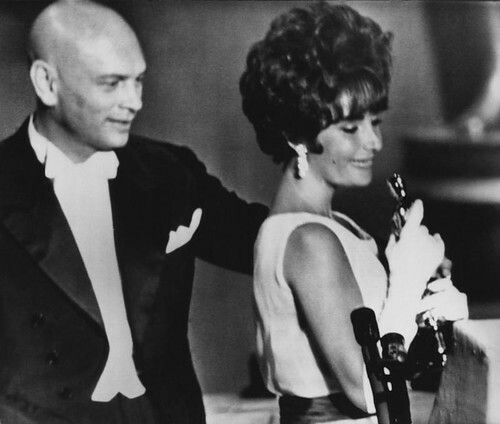 The acting legend, hospitalized in recent weeks with heart problems, won Academy Awards for best actress in 1961 for Butterfield 8 and in 1966 for Who’s Afraid of Virginia Woolf? In 1993, she was the recipient of an Honorary Oscar for her humanitarian work. Miss Taylor was also a best actress nominee for Raintree County, Cat on a Hot Tin Roof and Suddenly Last Summer. Miss Taylor, whose other classic films include National Velvet, Father of the Bride, A Place in the Sun, Giant and Cleopatra, has not appeared in a feature film since 1994′s The Flintstones and last acted in the 2001 TV movie These Old Broads. But her place in film history is firmly established. 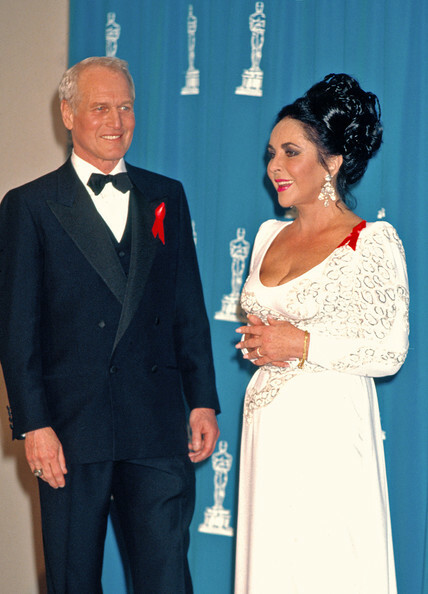 Throughout the years, Miss Taylor was always a glamorous highlight of any Academy Awards show that she participated in as a presenter or nominee. Here are some photos of this great star at various Oscar ceremonies. Hopefully she can be on hand next year, when she would be 80, and be a presenter!